Adam comes to me on Wednesday and says “I am going to stop chewing gum”. 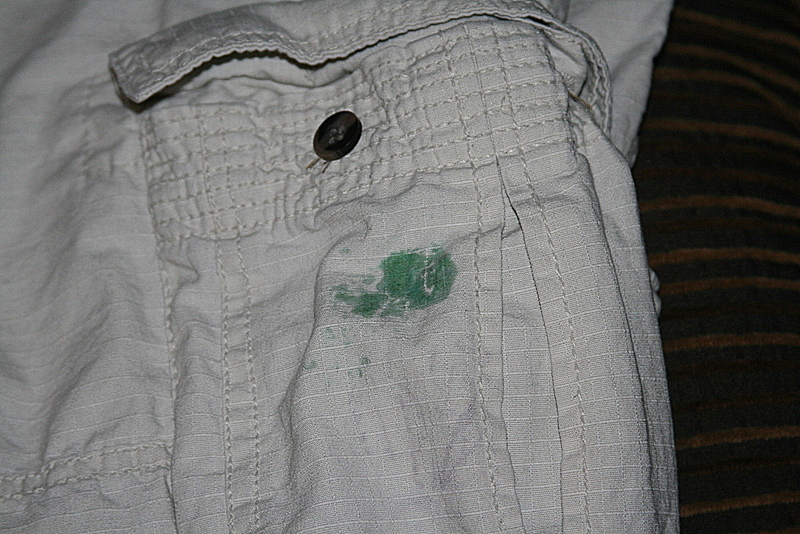 Luckily, this pack of gum stayed IN his pocket in the wash and dryer…. This entry was posted in The Ins and Outs of Us and tagged Adam by electricnurse. Bookmark the permalink.